These handy radio communication systems are equipped with highly sensitive receiver for a superb receiving sensitivity which allows very good receiving distances even with the 1 or 5 Watt output power of the relative transmitters. The more important is the possibility to easily switch over from clear speech to the scrambling mode for secure communications. PKI 2750, with its userfriendly operation, is developed according to MIL standards i.e. a maximum of durability and effectiveness. 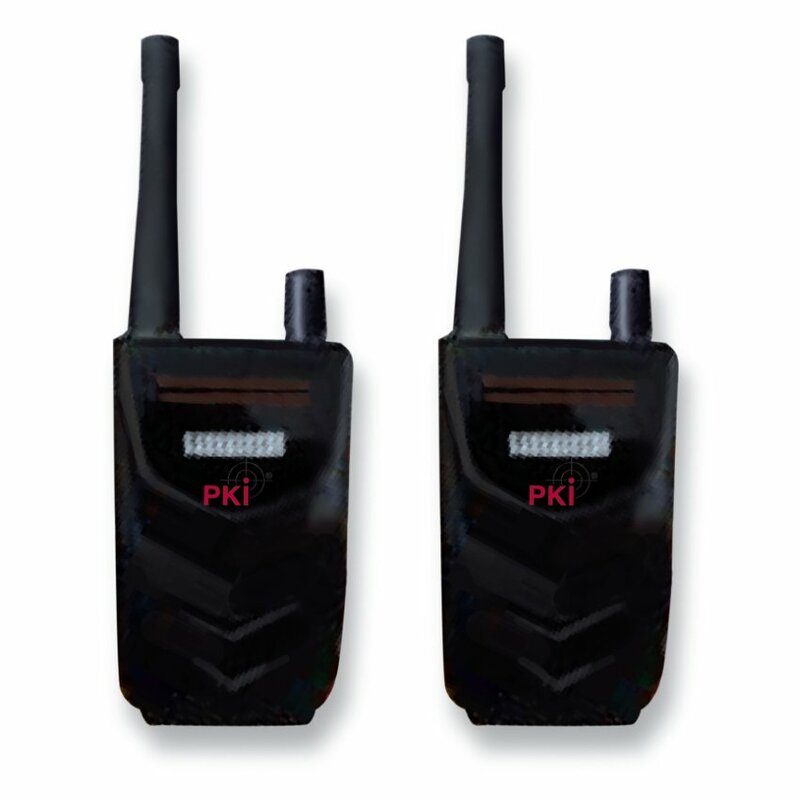 This system can also be combined with our PKI 2440 Wireless Miniature Earphone for perfect use in disguised operations. CTCSS / DCS subcoder for undisturbed communication with other persons using the same channel and subcode.